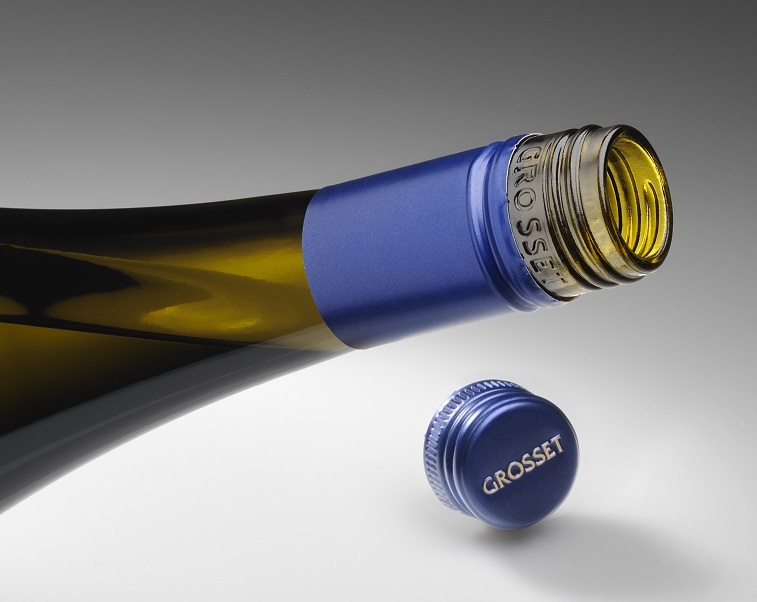 Welcome to Grosset Wines. We make pure, persistent, delicious wines that reflect balanced, low yielding vineyards; are consistent in quality, and expressive of vintage. Jeffrey Grosset has always been an innovator, challenging tradition and questioning accepted practices. A lover of wine; a believer in change. 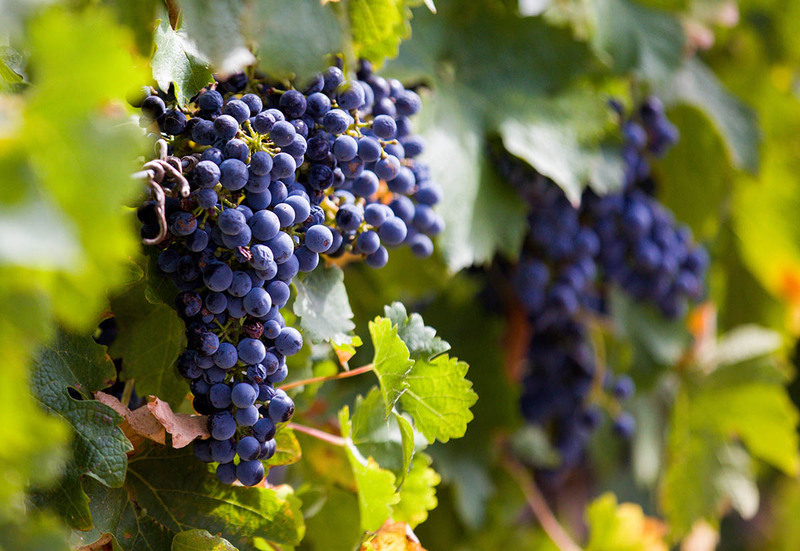 Great wines come from great vineyards. All four Grosset vineyard sites were chosen for elevation, aspect, geology, variety and even clone. All carefully selected to make beautiful wine. From hand tended vineyards, hand picked fruit made into vegan and vegetarian friendly wine in certified organic facilities. Build a facility, plant a vineyard, focus on the best expression of variety and place while ensuring minimal environmental impact, in the hope of creating something extraordinary.